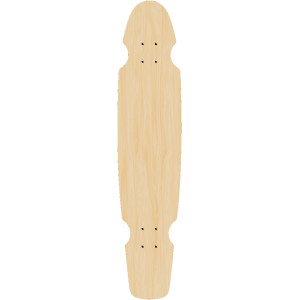 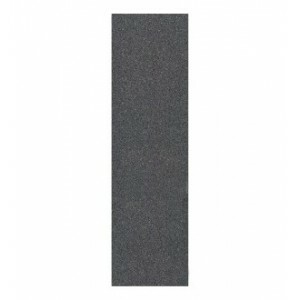 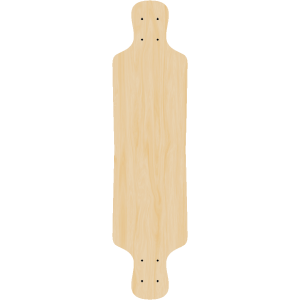 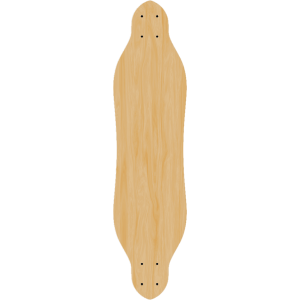 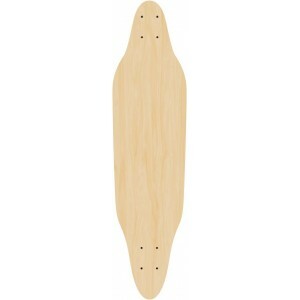 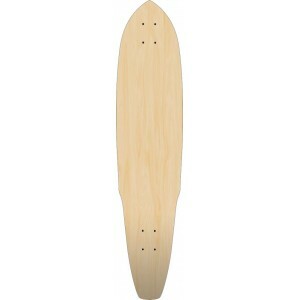 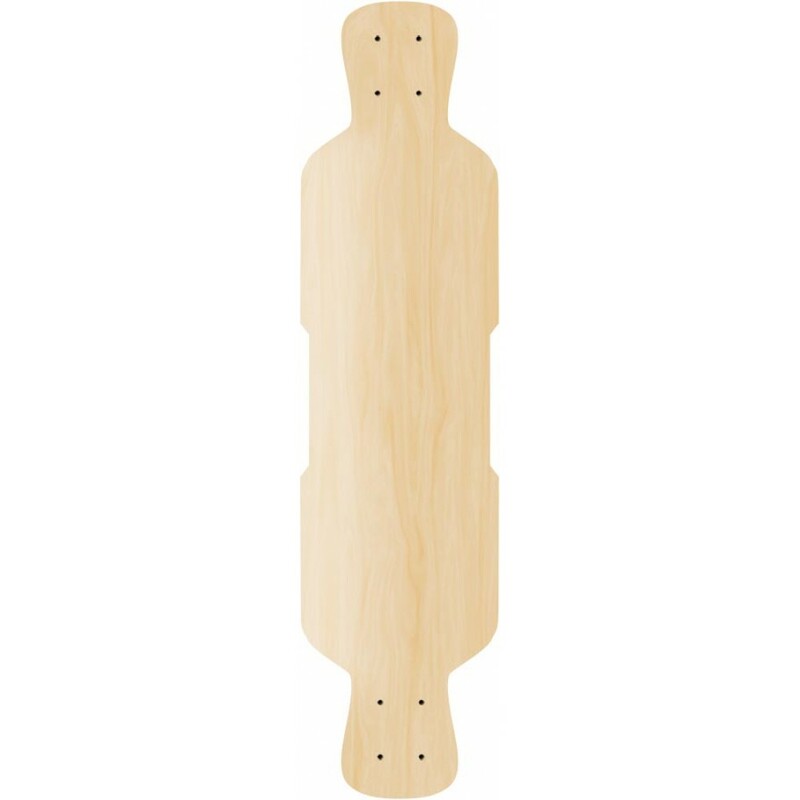 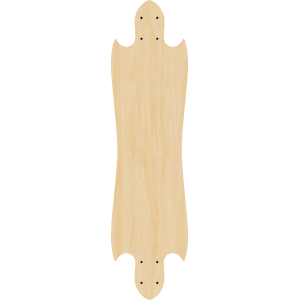 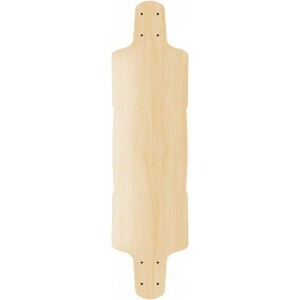 A blank longboard for your distance style riding or just a good time going downhill. 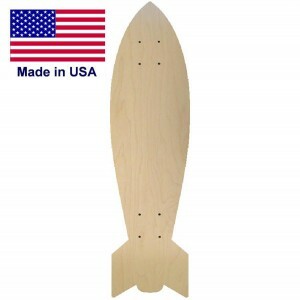 Set this up as a bulk order wholesale or buy a single for yourself at factory direct prices. 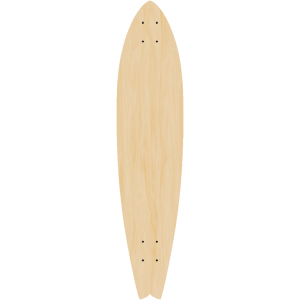 Length 43" Inches Width 9" InchesThe Wing Glider Longboard deck can be made into a complete with you..